In the field of separation processes, immobilized functional polymers, block copolymer or inverse opal structures attracted enormous attention as potential filtration membranes. 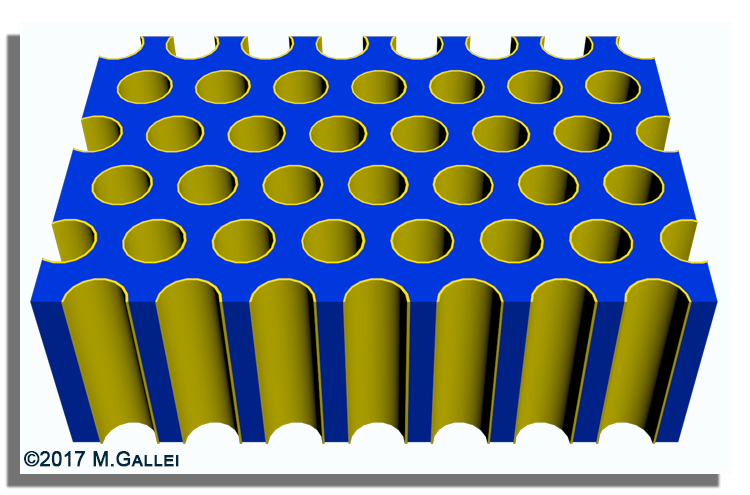 In our group we investigate the usability of tailor-made polymer architectures based on block copolymers or core/shell particles for the preparation of hierarchically structured porous materials featuring various functional groups. 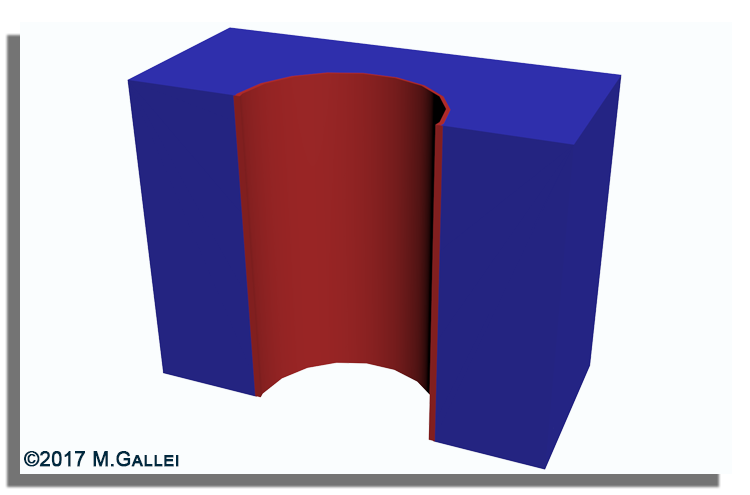 One concept focusses on the self-assembly and phase inversion of amphiphilic polymers while the other concept is based on the melt-shear organization technique followed by core particle removal. These porous free-standing hybrid or polymer-based film materials are potential candidates for smart switchable membranes, optical sensors and catalyst supports. Schöttner, S.; Schaffrath, H.-J. ; Gallei, M. Poly(2-hydroxyethyl methacrylate)-Based Amphiphilic Block Copolymers for High Water Flux Membranes and Ceramic Templates. Macromolecules 2016, 49, (19), 7286-7295. Rüttiger, C.; Mehlhase, S.; Vowinkel, S.; Cherkashinin, G.; Liu, N.; Dietz, C.; Stark, R. W.; Biesalski, M.; Gallei, M. Redox-mediated flux control in functional paper. Polymer 2016, 98, 429-436. Gallei, M.; Rangou, S.; Filiz, V.; Buhr, K.; Bolmer, S.; Abetz, C.; Abetz, V. The Influence of Magnesium Acetate on the Structure Formation of Polystyrene-block-poly(4-vinylpyridine)-Based Integral-Asymmetric Membranes. Macromol. Chem. Phys. 2013, 214, 1037-1046. 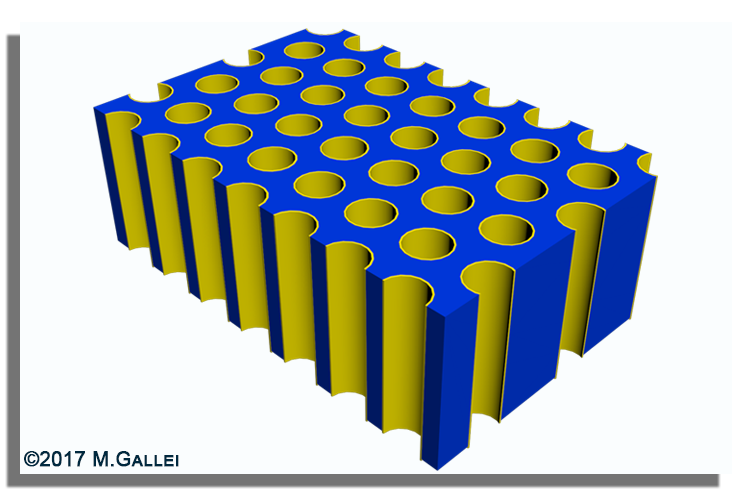 Elbert, J.; Krohm, F.; Rüttiger, C.; Kienle, S.; Didzoleit, H.; Balzer, B. N.; Hugel, T.; Stühn, B.; Gallei, M.; Brunsen, A. Polymer-Modified Mesoporous Silica Thin Films for Redox-Mediated Selective Membrane Gating. Adv. Funct. Mater. 2014, 24, 1591-1601.